Did you know that reducing your highway speed by 5 MPH can cut fuel use and greenhouse gas emissions by about 7% while extending the life of your truck’s engine, tires and brakes? Let’s say a long-haul truck reduces its top speed from 65 to 60 MPH. This would result in a 1,200 gallon savings of fuel and would cut annual fuel bills by approx. $4,900, while eliminating 13 metric tons of greenhouse gas reductions. The US Environmental Protection Agency’s SmartWay program outlines the issues, solutions, benefits, and important considerations to reducing highway speeds. A typical tractor-trailer spends 65% or more of its operating time at highway speeds. Line-haul trucks spend the most amount of time on highways. The impact of speed on fuel economy depends upon many factors include vehicle aerodynamics, engine speed, and operating conditions. As a general rule of thumb, increasing speed by 1 MPH reduces fuel economy by 0.1 miles per gallon. Excessive speed leads to high maintenance costs by increasing wear on the engine, tires, and brakes. Speed management is an easy and effective way to save fuel, reduce emissions, and prevent excess wear. 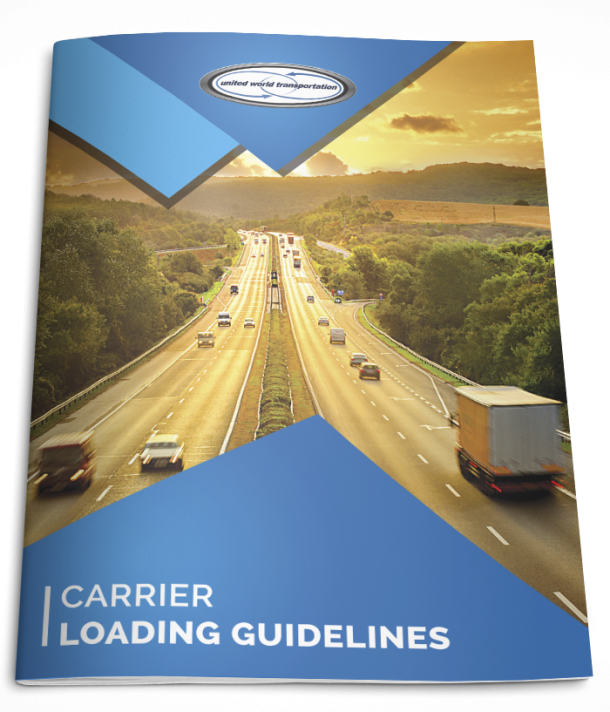 Owner/operators and trucking companies can adopt speed policies little or no cost. The most successful type of policies combine technology such as speed settings on electronic engine controls with driver training and incentive programs to encourage drivers to maintain speed limits. Most new truck engines are electronically controlled so the cost of changing maximum speed settings on these engines is not even a factor. Owner/operators and trucking companies purchasing new trucks can also request equipment that is specifically designed to optimize truck performance at lower maximum speeds. Fuel savings will vary by vehicle and speed range; but as an example, a tractor-trailer driving 55 MPH uses up to 7% less fuel than a similar truck driving 65MPH. Reducing the maximum speed of a typical long-haul truck from 65MPH to 60MPH can save about $4,900 in annual fuel costs! Reducing speed can also cut truck maintenance costs and reduce the frequency of maintenance work. For example, time between engine overhauls is directly related to fuel use. Higher speed = more fuel use = more frequent engine overhauls. So, reducing maximum speeds will save hundreds of dollars per truck while keeping your revenue earning equipment on the road. Fleets that have adopted speed policies have reported additional savings due to fewer brake jobs and other service work. Reducing highway speed will increase travel time. Assuming ideal conditions are in place, a trucker driving 60MPH vs. 65MPH could spend about 8% longer on the road. Time differences may be more or less depending on road conditions, weather, traffic congestion and road construction. If a trucking company pays drivers by the mile or load, rather than by the hour, reducing speed should not increase labor costs. It could reduce productivity of trucking operations since slower trucks may carry fewer loads. SmartWay and many other industry experts assert that the benefits of lower fuel and maintenance costs coupled with less frequent out-of-service work and driver safety considerations will outweigh any costs that are associated with a driver’s increase in time on the road. Run a test for even a month, to see if you notice the difference!